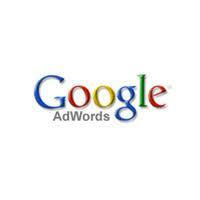 This is an interesting article regarding dynamic keyword insertion in your Google Adwords advertisement. When we deploy Dynamic Keyword Insertion, every time someone types in the exact search term you are targeting, your advertisement would include those keyword – in bold – on your advertisement. With effective php coding and htaccess along with some modification in your Adword unit, you can increase your traffic through Adword program.